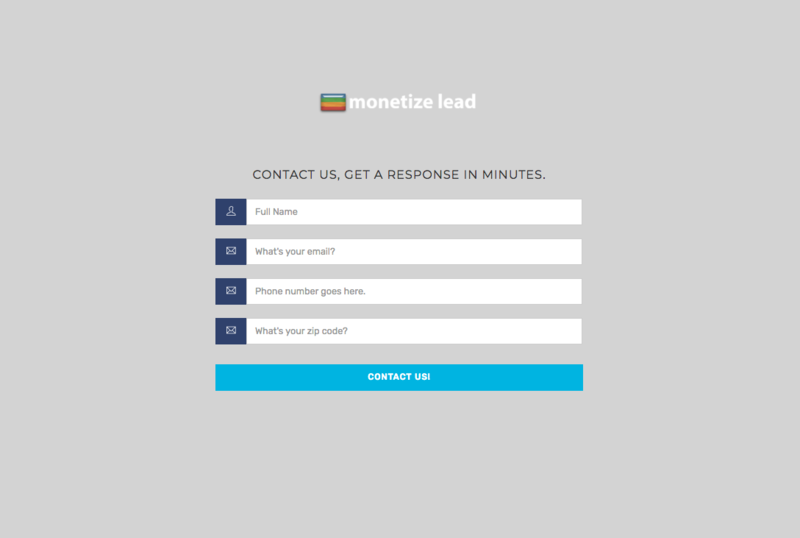 Use the free lead capture contact page we’ve included with Monetizelead. 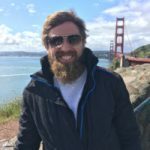 Have your own website? You can use our API with your own form too if you’re tech savvy. In the ‘Options Tab’ under contact page customization. You can copy your link right from the options page for your smart contact form or your manual submit page. By default the form has the lead type ‘contactform’ associated with it. In your team & lead buyers profiles you or they can chose this lead type and receive lead text notifications every time your contact form is submitted. In the ‘Options Tab’ under the contact page customization area. There is a text box where you can place a website link where you wish to send someone to after they completed your contact page. This is called the redirect after a form submission. 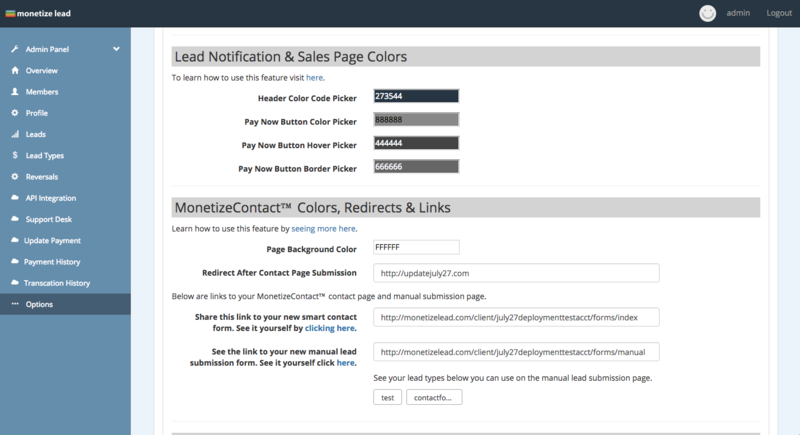 You can update the pages background color of your MonetizeContact pages. The logo is changed from the global settings page. 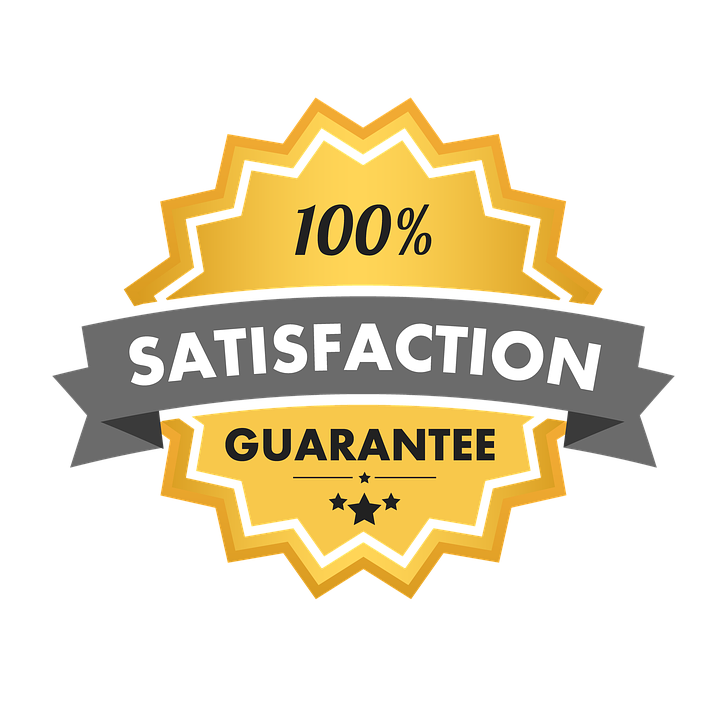 Learn how to use your free manual lead submission form here.